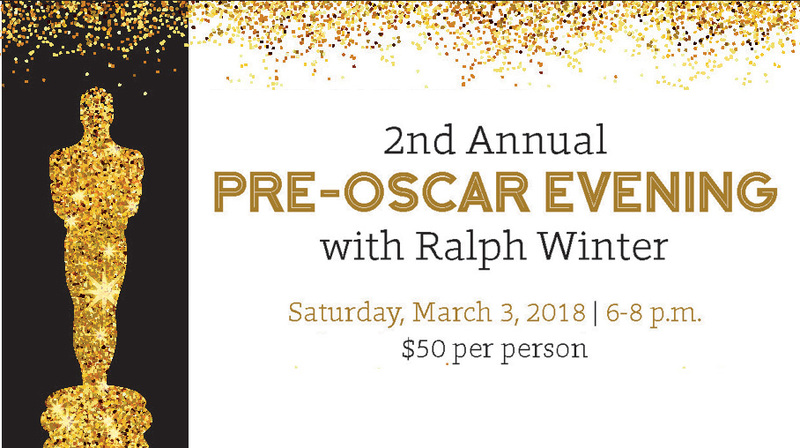 Come and listen to Hollywood Producer, Ralph Winter speak about the two front-runners for Best Picture while enjoying appetizers and refreshments. $50 per tax-deductible ticket. Space is limited. Purchase tickets by contacting Scott at 626-590-2170 or scott.chamberlain@montrosechurch.org. 100% of ticket costs go to Because You Matter, Inc., a non-profit organization which supports youth programs and other community development projects. BYM operates community and youth development programs through proven collaborative agencies. We provide volunteer and financial support to help our community partners be successful. Over this past year, we supported our partners such as, STARS, Elizabeth House, Immigration Resource Center, Heavenly Treasures, Central City Community Outreach and others, to continue and even expand their programs to impact our region! Up to $2,500 of proceeds will be triple-matched by individual and corporate donors.